Pharmacy management you can count on. Our team focuses on evaluating the current standing of a hospital pharmacy and finding ways of improving upon the structure and productivity. Schedule your pharmacy consultation today! 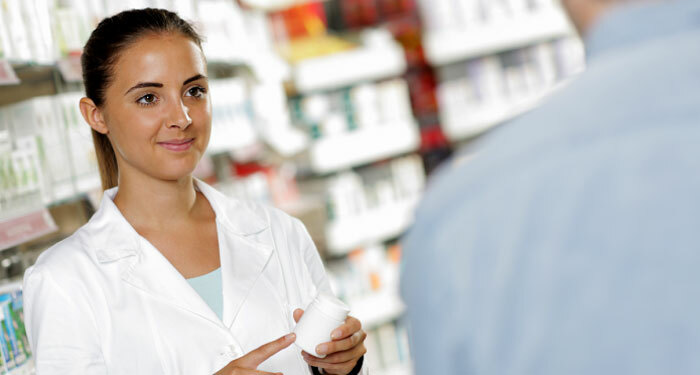 When consulting with a pharmacy we look to identify the areas in need of improvement. Working towards improving the overall structure of a pharmacy takes time and attention to detail. Need pharmacy staff? Highly qualified interim and permanent staff can be provided today! We offer local pharmacy staff or provide state-licensed pharmacists and pharmacy technicians that travel to meet shortages in specific areas. Difficulty complying with CMS standards? Adding additional staff to meet these demands is expensive and time-consuming. We can provide remote services for 24/7 coverage, on demand order review/processing and remote emergency staffing coverage. 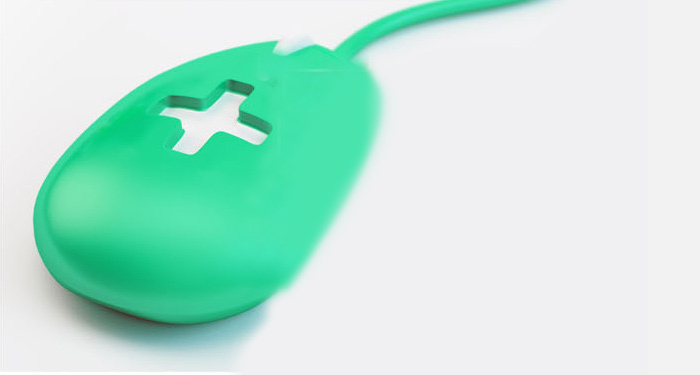 At Pharmacare Services, we focus on solving problems, rather than working around them. Our core values of team-based leadership, solid relationships, and deep commitment to quality and service are why hospitals rely on PharmaCare Services. 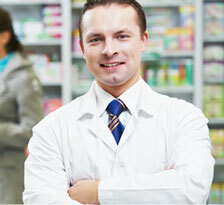 Our goal is to take your pharmacy beyond functional and work towards a well-managed and well-staffed profitable entity. Need Pharmacy Staff? Let us help! 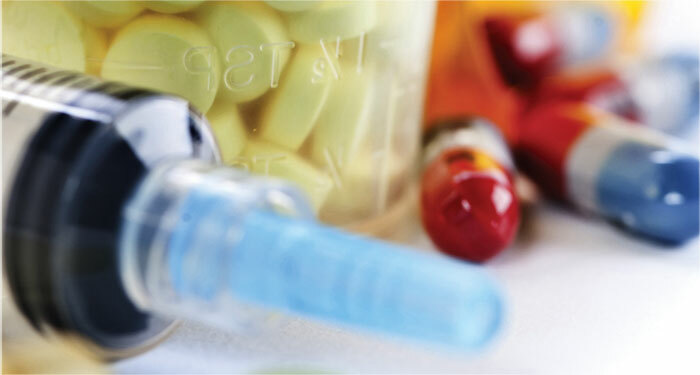 Our management team focuses on making use of a hospital pharmacy’s assets in a cost-effective and strategic way. Providing qualified pharmacy personnel to fill your staffing needs on an interim and permanent basis. We look to identify the areas in need of improvement and will work with you to achieve your goals. Simplify this process by providing remote services for 24/7 coverage, on demand order review/processing and remote emergency staffing coverage.